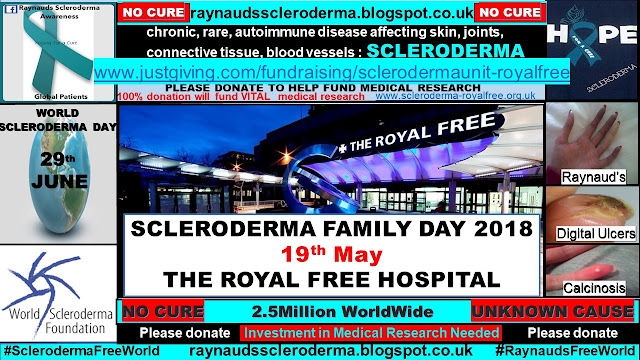 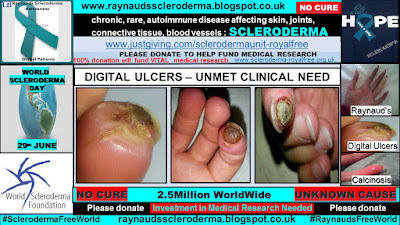 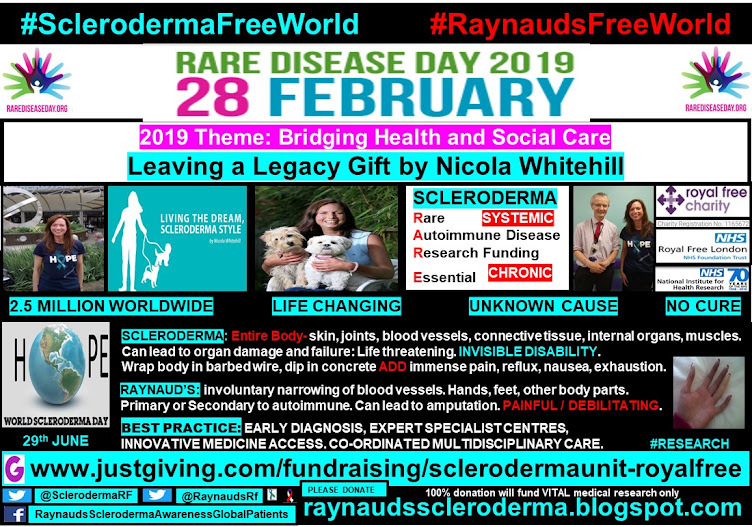 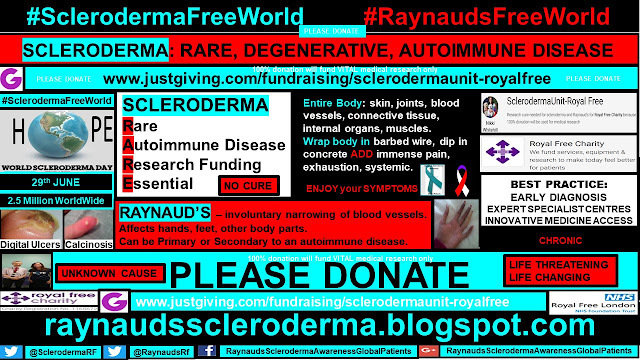 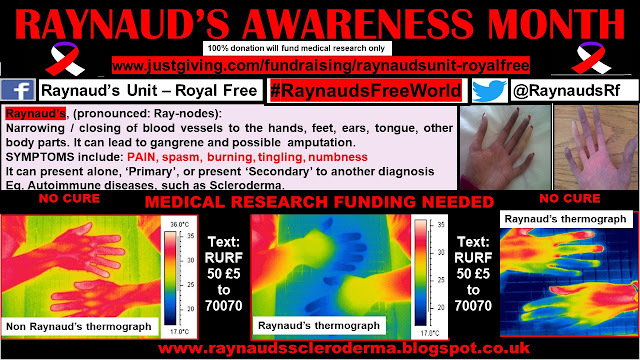 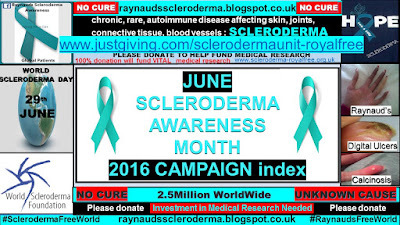 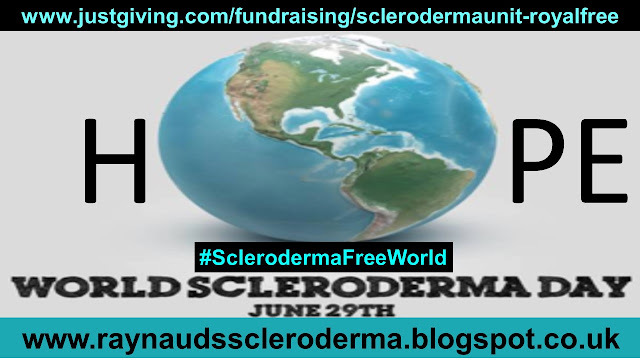 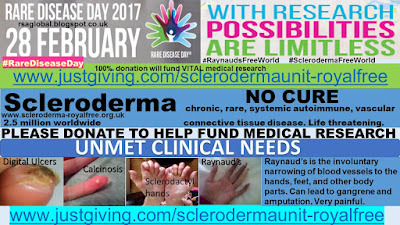 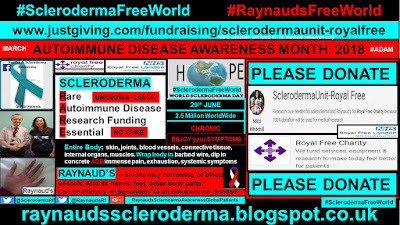 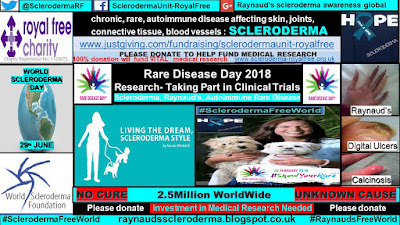 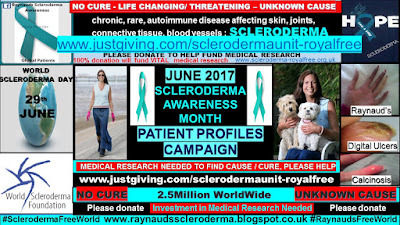 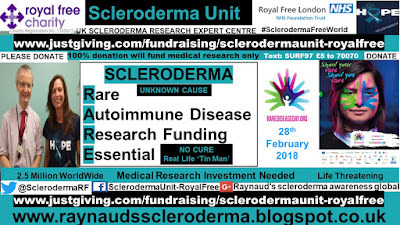 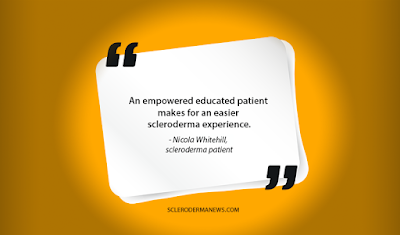 I was having Scleroderma symptoms in 1990 so nearly ten years. 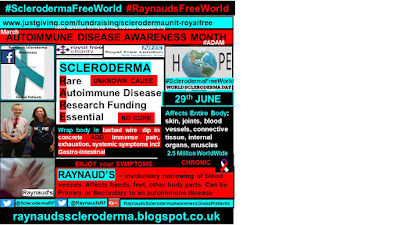 I am not working, and my life is spent managing this disease and trying to minimise its progression. 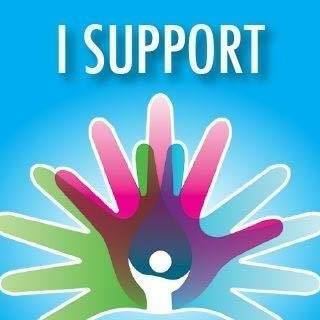 I do manage still to have a social life, though it is reduced. 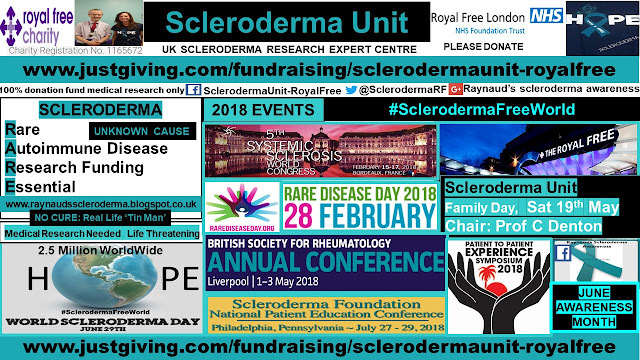 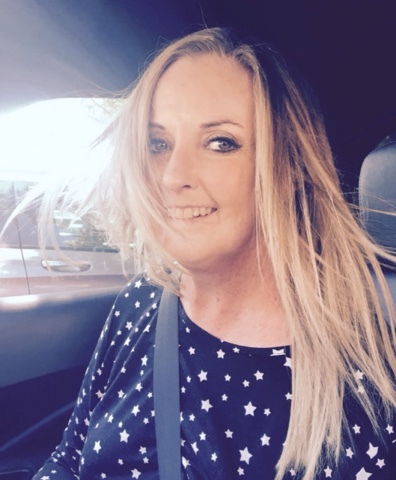 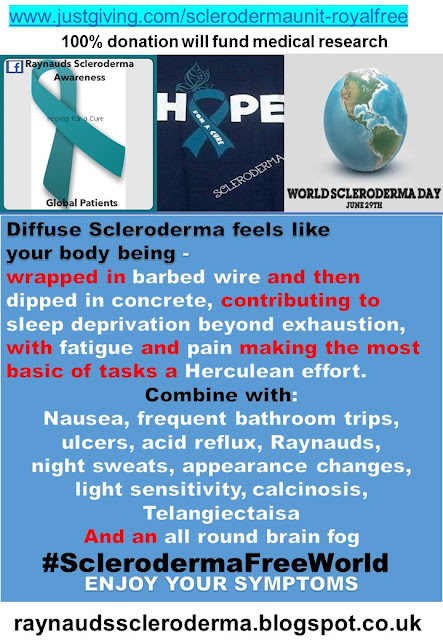 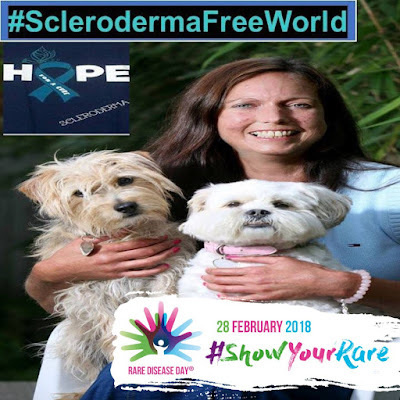 Huge thanks go to Alex for sharing her scleroderma reality and experience in such detail, for scleroderma awareness month. 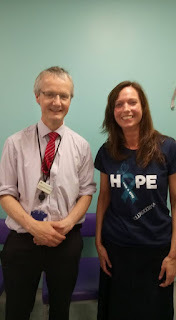 I was honoured to have been a fellow prize winner with Alex, in 2015. 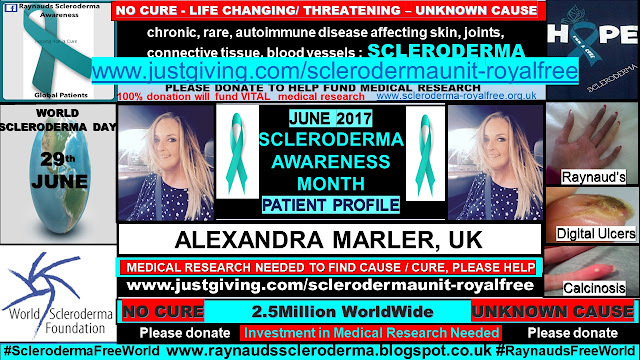 Alex won The Raynaud’s Scleroderma Association and The Scleroderma Society’s art competition, with her image being used as the front cover for the patient magazine. 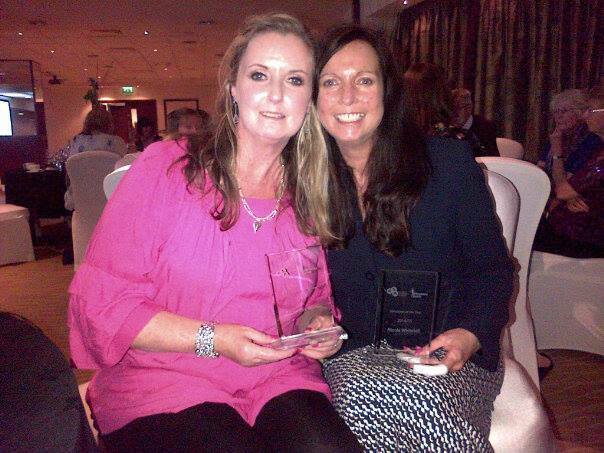 I was honoured to be the first and last recipient of ‘Volunteer of the Year’.